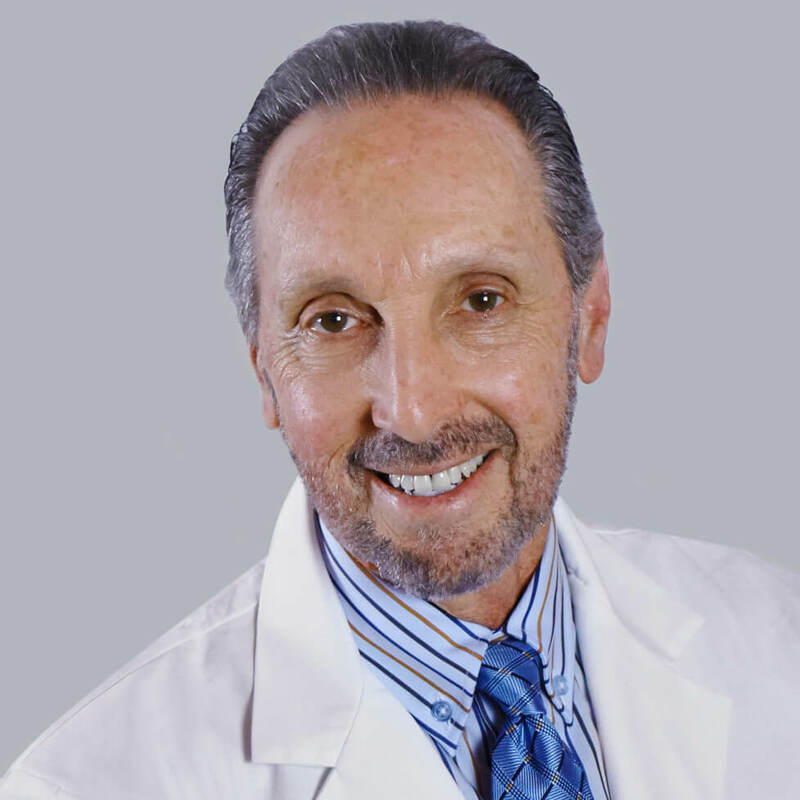 Ronald J. Stern, MD is a board-certified pain management specialist and anesthesiologist, as well as a published author of healthcare books. He joined Physician Partners of America Pain Relief Group – Melbourne in July 2017. In addition to pain management, Dr. Stern’s broad background encompasses additional board certifications and experience in pediatrics, emergency medicine, and anesthesiology. This enables him to “think outside the box” when diagnosing and treating patients. Dr. Stern earned his medical degree from Rush Medical College in Chicago in 1978. He completed his residency in Pediatrics at Baylor College of Medicine in Houston and at the University of California, San Diego. This was followed by an Emergency Medicine residency at the Charles Drew/UCLA College of Medicine, Martin Luther King Jr. Hospital Department of Emergency Medicine in Los Angeles. He did an additional residency in Anesthesiology at the University of South Florida in Tampa. Dr. Stern then completed a subspecialty fellowship in Pain Management at the University of Kentucky Medical School, Department of Anesthesiology, in 2000. A longtime practitioner in the Melbourne area, he has been medical director of the Palm Bay Pain Management/Wound Care Center and served as both president and vice chairman of Brevard Anesthesia Services. His previous positions include pain management specialist at Atlantic Orthopedic Group and at Health First Physicians Group, both in Melbourne and before that as part of the Melbourne Internal Medicine Associates (MIMA) as a specialist in Pain Management. He served as an anesthesiologist at Brevard Anesthesia Services, and as an emergency medicine doctor at Holmes Regional Medical Center. His broad medical background and interest in the effect overall health has on pain led him to write healthcare books from a scientific perspective. His latest, Meals, Movement and Meditation: Using Science, Not Myth, for Healthfulness (2017, Createspace Publishing) is “based on science, not opinion,” and features more than 400 references. Dr. Stern practices the healthy lifestyle he advocates, and enjoys tennis, skiing, golf and hitting the gym. He and his wife have five children. He is fluent in Spanish.